Students will receive a workbook covering all lessons. Each week we will have different shooting assignments that we will do together in class, some of which may involve a small field trip. Additionally, students will have a small "homework" assignment that will be reviewed the following week. Our last class will be a little show and critique of everyone's favorite photos that they captured throughout the course. This will be an intensive, comprehensive course that has been created to help you significantly grow as a photographer. These classes will be kept small with a very limited number of seats so that I may provide individual attention. Classes will be held Saturday Mornings at 11am on February 23rd, March 2nd, March 9th, March 16th, March 23rd, and March 30th. In the event of inclement weather classes will be rescheduled. DSLR camera, lenses, camera manual, backup batteries, a computer to upload photos, and internet access. Adobe Lightroom (there is a 30-day free trial available), a tripod, printer, light meter, and a color calibrator for your computer monitor. *Please note that SLY Photography is located on the 3rd floor of 1408 11th Ave. The building is not equipped with an elevator. We apologize for any inconvenience this may cause. SLY Photography + Studio 308 Hair Salon are teaming up again to bring you a SPOOK-tacular boudoir experience with our Halloween themed BOOdoir sessions. Your session begins with the talented Ashley and her team of Studio 308 Hair Salon as they help you get your glam on. They will make sure you look BOMB for your shoot by styling your hair and makeup on site! Once your hair and makeup are set, you will step in to the boudoir suite and have 30 minutes in front of the camera with Susan. She will coach you on how to pose and bring out your inner ghoulish queen. 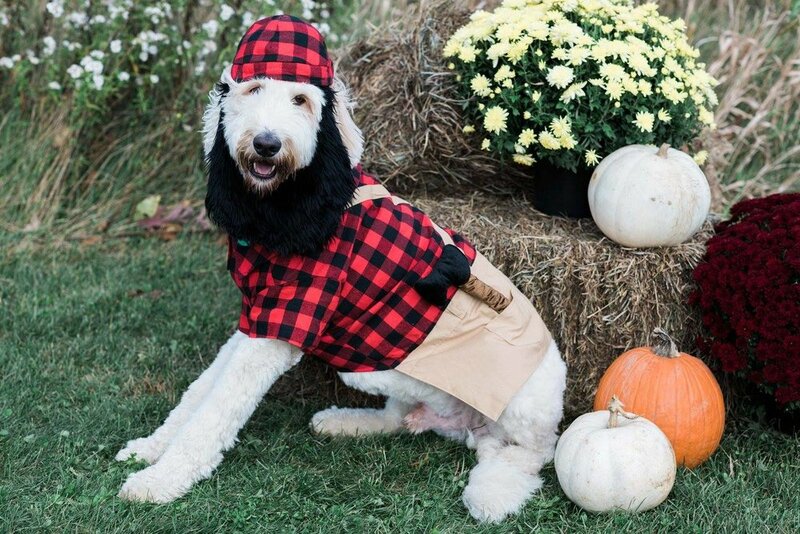 She will even help you prior to your shoot to help you select the best wardrobe (this can include you favorite Halloween costume). The Halloween themed set will include our fireplace surround, fur rug, black candles, skull, and cobweb mantle scarf. 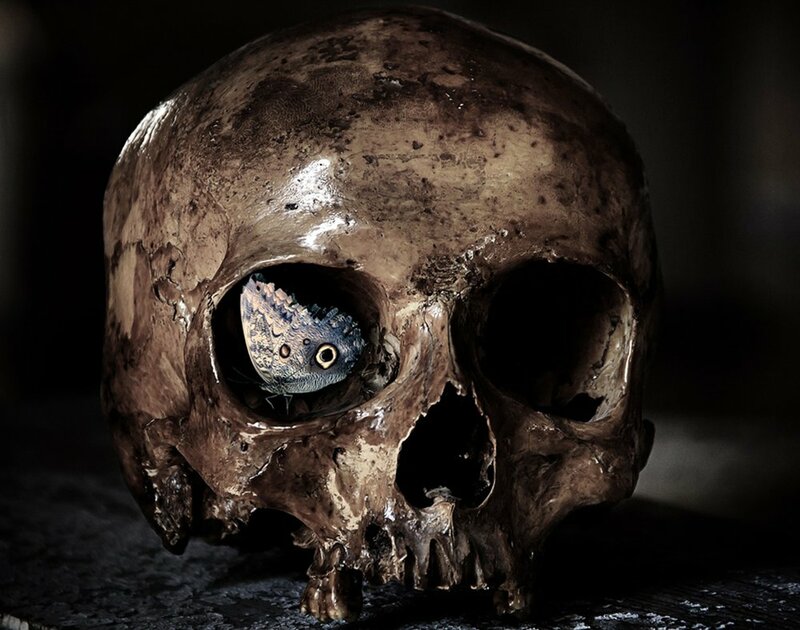 Witches hat, Venetian mask, and other props will be available to use. This is an experience that you do NOT want to miss. Time slots are LIMITED so do not wait, book your session today! Click on the ticket link to save your spot! *A $100 non-refund retainer fee will be due at booking. Please note that SLY Photography Studio & Gallery is located on the 3rd floor 1408 11th in Downtown Altoona. The Historic building does not have elevator access. We apologize for this inconvenience. Join us for an incredible Halloween themed evening of art, music, and spooky thrills on Friday October 5th. This month we will be featuring the artwork of Neil Young. He is an incredible local artist who works with a variety of mediums. This show will focus primarily on his unique and creative sculptures along with other amazing pieces that he has crafted. He is immensely talented and his work is something you will NOT want to miss seeing. To enhance the night we will be having live music by The Kensinger-Bickel Project. Additionally we will have amazing face painter Celeste Daisher and a spooky/fun Halloween selfie station. Food and drinks will be provided, but as always you are welcome to BYOB or BYOW. There is NO COVER this is a FREE event! So please come, have a THRILLER of a time at our Halloween Bash, and meet the artist himself, Neil, and learn about his craft, process, and take a journey through the pieces he will be displaying. *Please note that SLY Photography Studio & Gallery is located on the 3rd floor of 1408 11th Ave in Downtown Altoona. The historic building does not have elevator access. We apologize for any inconvenience this may cause. SLY Photography + Studio 308 Hair Salon are teaming up again to bring you an EPIC boudoir experience with our Boho Styled Mini Session. Your session begins at Studio 308 Hair Salon where Ashley and her team will help you get your glam on. They will make sure you look BOMB for your shoot by styling your hair and makeup. From there you will be given directions to our styled, outdoor set in Hollidaysburg, Pa. The breathtaking, PRIVATE location is the perfect setting for these boho styled sessions. You will have 30 minutes in front of the camera with Susan who will coach you on how to pose and bring out your inner bohemian goddess. Time slots are LIMITED so do not wait, CLICK HERE to book your session today! *Please note that SLY Photography Studio & Gallery is located on the 3rd floor 1408 11th in Downtown Altoona. The building does not have elevator access. We apologize for this inconvenience. Join us for a fun evening of art and music on August 3rd from 6:30 to 8:30(ish). 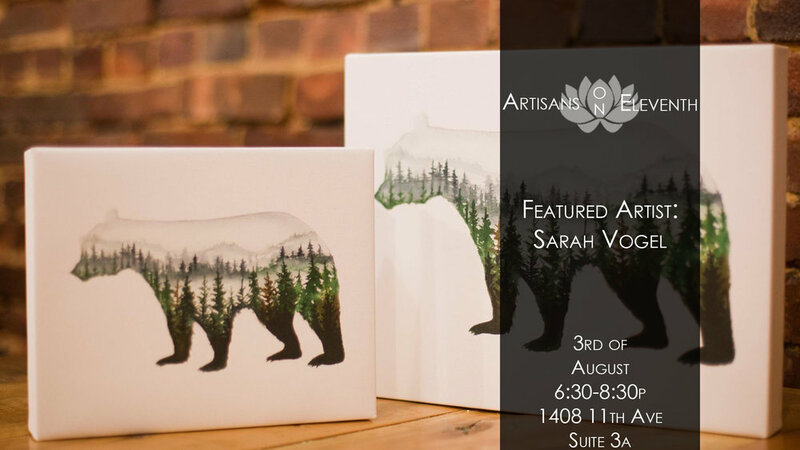 Featuring the artwork of Sarah Vogel, come and meet the artist herself, learn about her craft, and take a journey through the amazing pieces she is displaying. We will have a little sweets and treats table available along with cold drinks courtesy of the Clay Cup. And as always you are more than welcome to BYOW. To make it a true happening, Rue Moyer will be performing original music. Tired of using a selfie as your headshot for your professional resume, LinkedIn profile, and Artist CV? Let SLY Photography help you ditch the selfie by capturing the perfect, professional headshot that will be sure to impress.